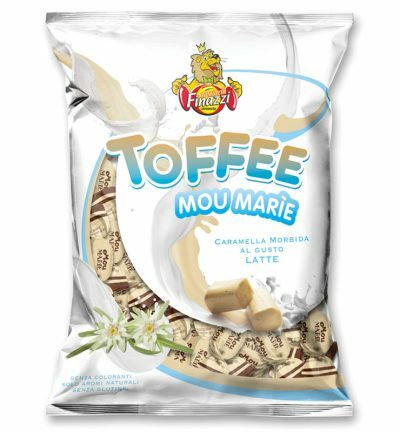 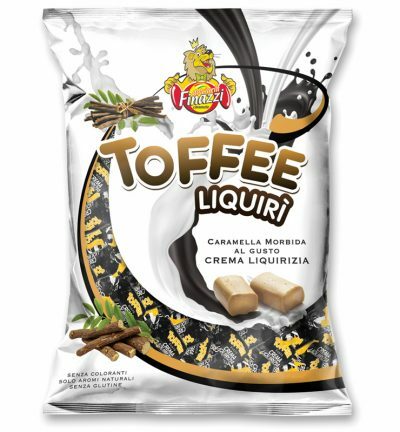 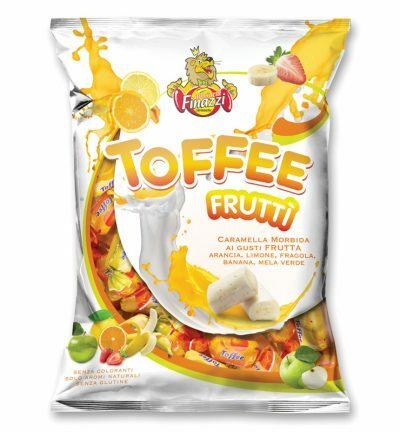 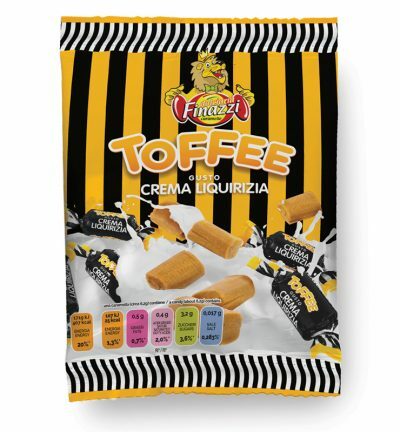 he new eye-catching packaging enhances our toffee, the result of new recipes that have improved its softness and flavor. 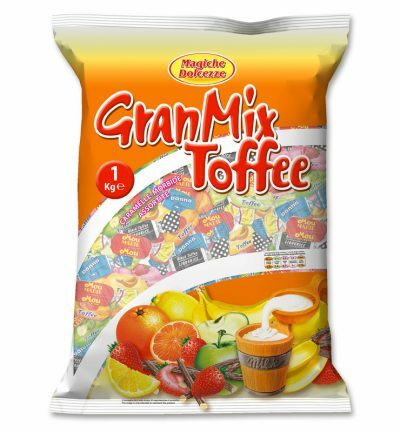 Most of our desserts are available either in 250 g bags or in transparent or 1 kg lithographed bags depending on the type chosen. 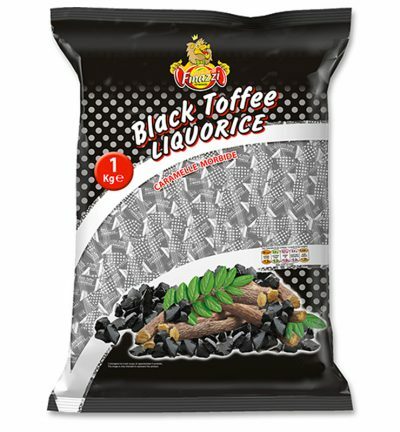 We specialize in creating Private Label to meet all the needs of our customers.